Sun exposure accounts for more than 90% of vitamin D production in humans. Traditional risk groups for vitamin D deficiency include pregnant women, children, older person but in recent years, several reviews have found a high prevalence of vitamin D deficiency worldwide, even in countries with low latitude, where it was generally assumed that UVB radiation is enough to prevent vitamin D deficiency. Every year we see how during the winter the pollution in a large part of the industrialized countries increases, this is due to climatic factors, geographical conditions and the human action itself (more cars on the streets, house heating, industrial boilers), which is a serious problem as it increases health risks. But also, recent studies have demonstrated, that air pollution, mainly that tropospheric ozone and particulate matter, are independent risks to vitamin D levels and cause deficiency, since it creates a barrier that decreases the ability of UVB rays to reach the earth’s atmosphere, potentially reducing the body’s capacity to produce vitamin D.
Research suggests air pollution influence vitamin D levels in children and adults, and even during prenatal life. Baiz and colleagues examined the association between gestational exposure to air pollutants and cord blood vitamin D status in 375 mother-infant pairs. 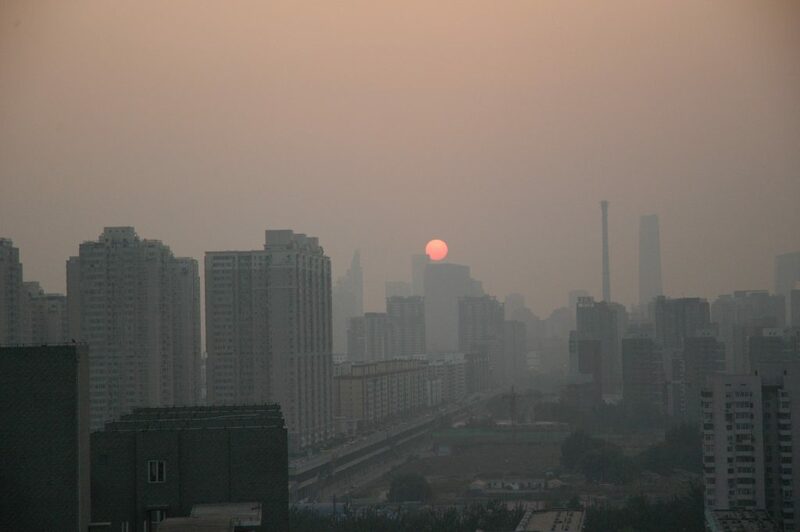 The researchers found that maternal exposure to air pollution, especially in the third trimester was associated with low infant vitamin D status. 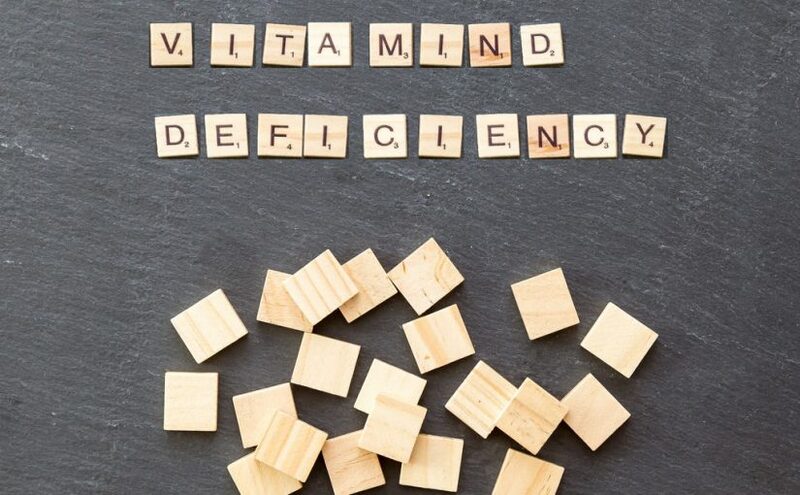 Although there are discussions in relation to vitamin D requirements and the impact of vitamin D intake and status on many aspects of human health, there is a general agreement in the science community that prevention of vitamin D deficiency is a public health priority. For instance, the European Commission funded the ODIN project, a multidisciplinary consortium of 30 partners from 18 to develop effective, safe and sustainable solutions to prevent vitamin D deficiency and improve vitamin D-related health outcomes using a food-first and food fortified approach. Holick MF, Chen TC. Vitamin D deficiency: a worldwide problem with health consequences. Am. J. Clin. Nutr. 2008;87(4):1080S–1086S. Baiz N, Dargent-Molina P, Wark JD, Souberbielle JC, Slama R, Annesi-Maesano I. Gestational exposure to urban air pollution related to a decrease in cord blood vitamin D levels. Journa of Clinical Endocrinology & Metabolism. August 2012.